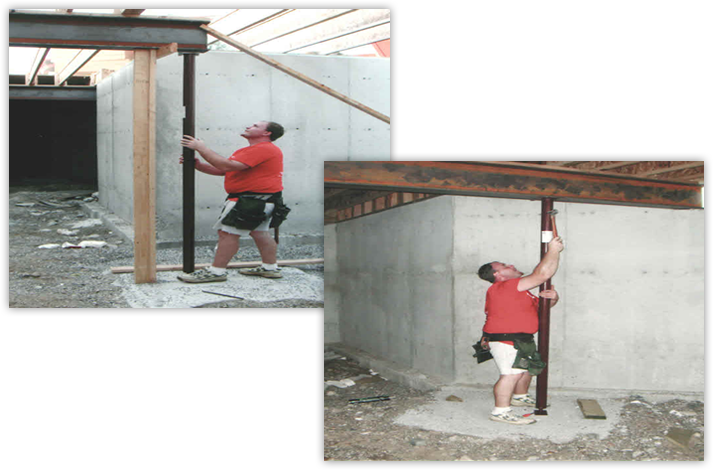 AFCO Manufacturing is an ICC accredited manufacturer of Zip Adjustable Steel Columns (ESR-2452). View our ICC publication on ASD vs. LRFD load differences. “Zip” Adjustable Columns are available in three colors: gray, black, and red. “Zip” Adjustable Columns are manufactured in 3″ length increments and in a variety of sizes to meet your specifications (length: 1’0″ — 12’0″*). Protected with a corrosion resistant finish, “Zip” Columns meet all building code standards. They’re labeled for easy identification. 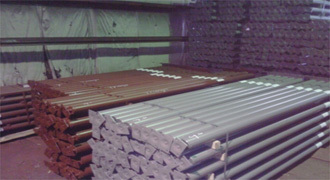 3″, 3½”, and 4″ 11 GA tubing and 3″, 3½”, and 4″ SCH 40 (HD) pipe.